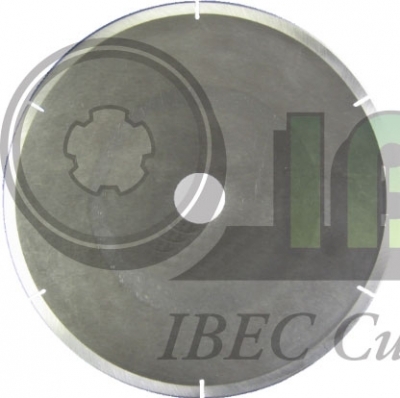 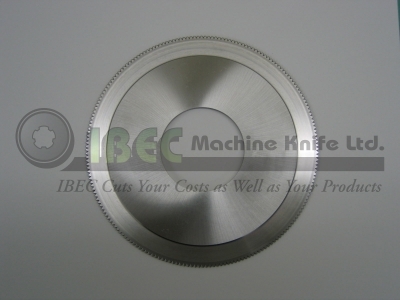 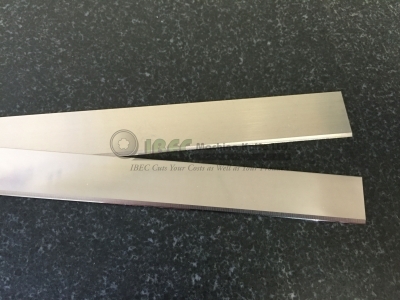 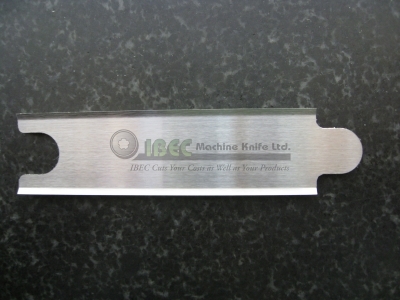 IBEC Machine Knife offers food-processing knives for a wide range of applications. 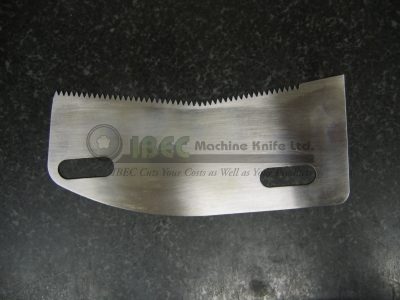 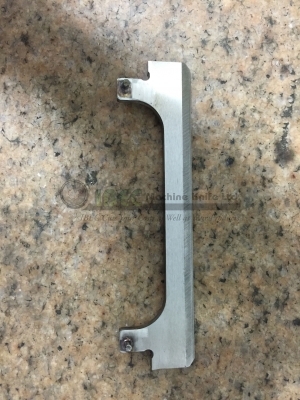 We have made various product-forming knives, meat slicing knives, portioning knives and dasher blades for the ice cream industry. 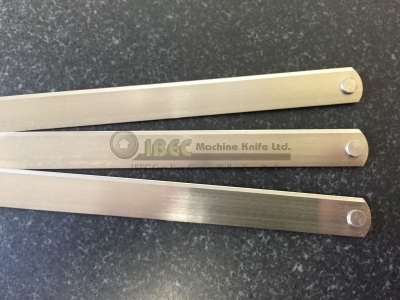 All knives can be made from stainless or carbon tool steels, and can be coated to reduce friction, or passivated to further inhibit oxidation. 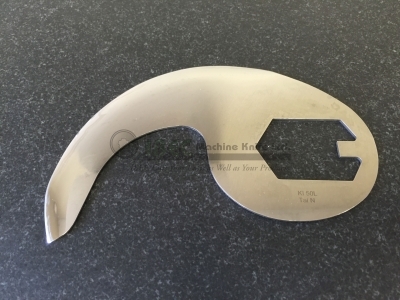 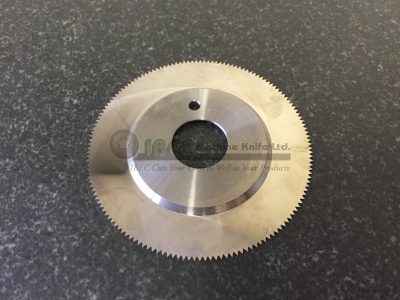 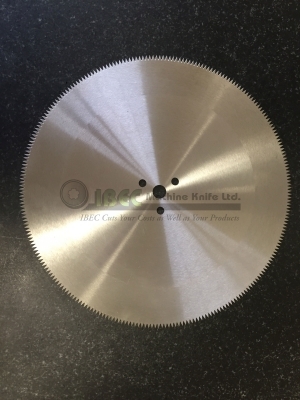 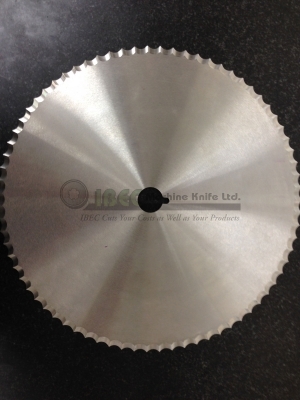 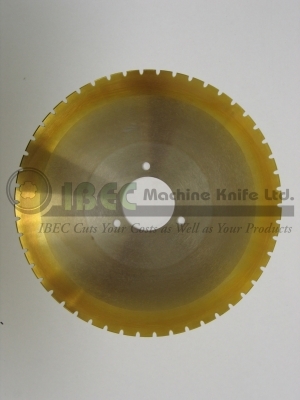 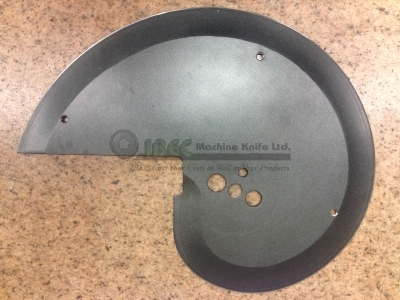 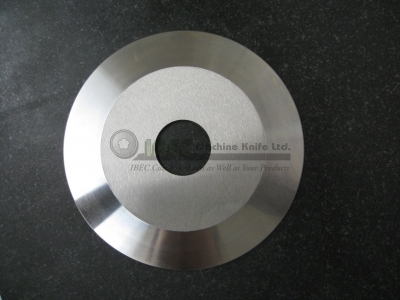 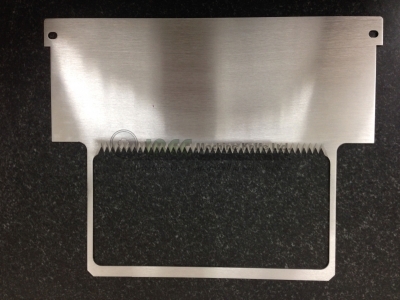 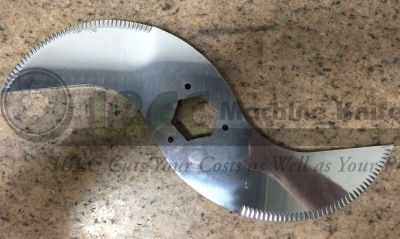 Straight and circular knives are available with bevelled cutting edges or serrated cutting edges. 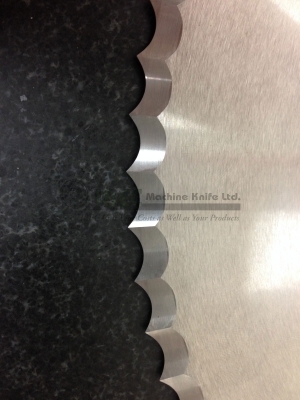 Intricate shapes can also be laser cut and bevelled depending on the complexity of your applications.